My favourite budget beauty brand, Sleek, has been bringing out some perfect stocking-fillers recently, and I couldn’t resist stocking up before the festive season. Launched at their Makeup Gold event in London a couple of weeks ago, the brand revealed some new palettes which blend their best selling eye-shadow and blush ranges. First is the Dancing Til Dusk Eye & Cheek Palette – containing four highly pigmented eyeshadows and two blushers, it’s the ideal travel or handbag compact, especially with the large mirror in the lid and snap-shut closure. The Dancing til Dusk palette is £9.99 and can be purchased online here. 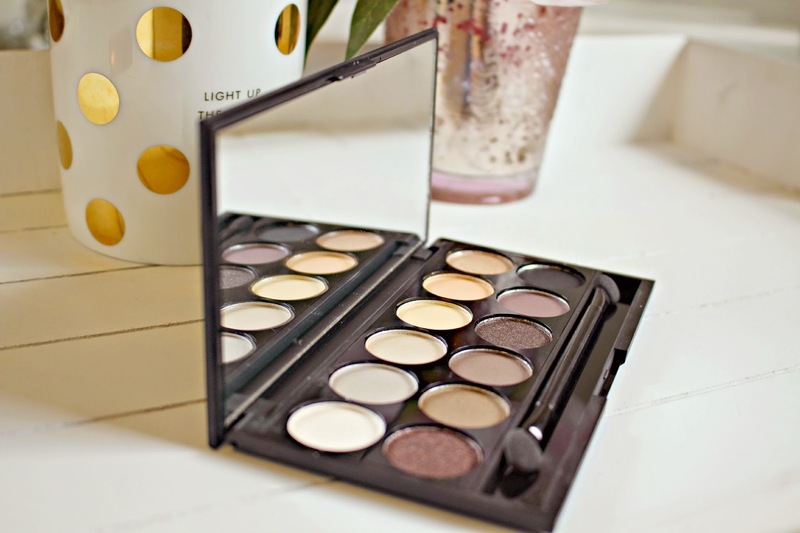 The Au Naturel palette is an absolute bargain at £7.99 – with 12 shades of highly pigmented mineral based shadows, this set contains neutral colours which can be worn in the day time, or built up to give a smoky effect for the evening. Again the packaging is so handy – the compact comes with a mirror and a brush and is slim enough to slip into your clutch bag. The Precious Metals Highlighting palette is a multi-tasking compact which gives a shimmering glow to the complexion – just in time for the holiday season! Whether you prefer velvety cream formulas or powder, the palette has them all. All shades can be blended using your fingertips, whether dotted across the brow bone, or to highlight the inner corners of the eyes. 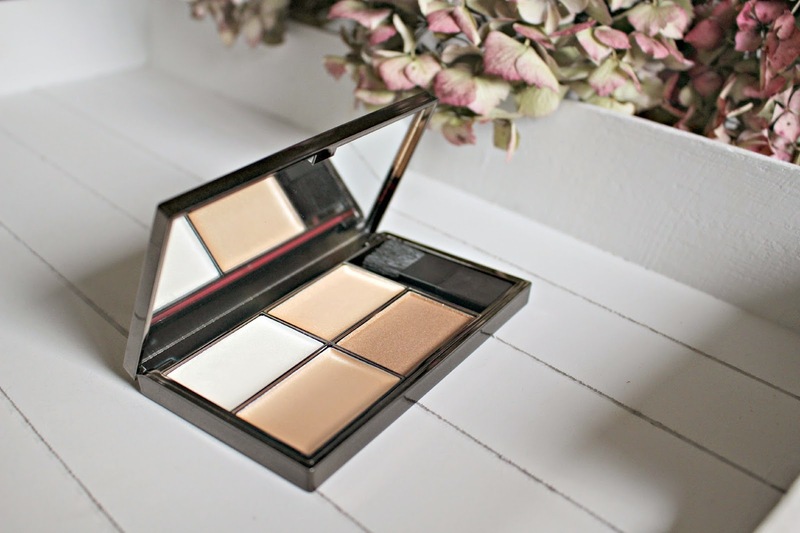 It also comes in at under £10 – so you’ll be achieving a glamorous glow without breaking the bank! 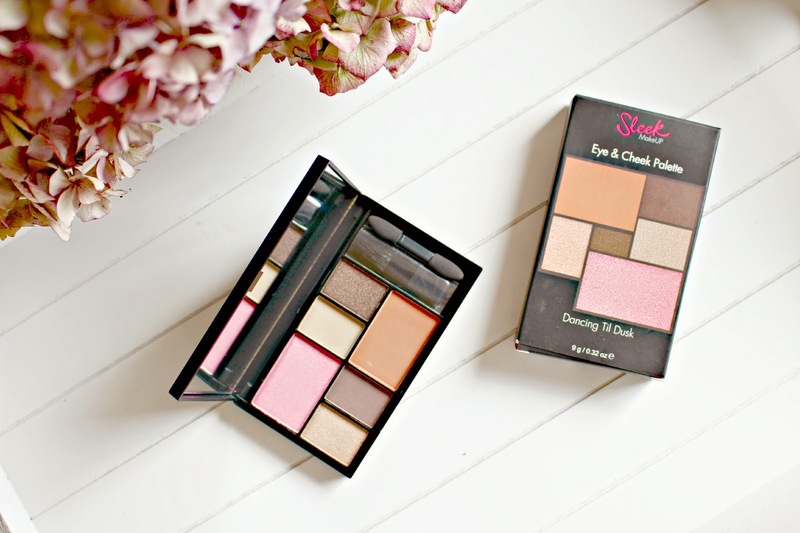 The Sleek palettes are all super quality and brilliant value – if you haven’t tried the brand yet then these are my favourites which you should pop on your Christmas list! You can see the whole range on the Sleek website here.